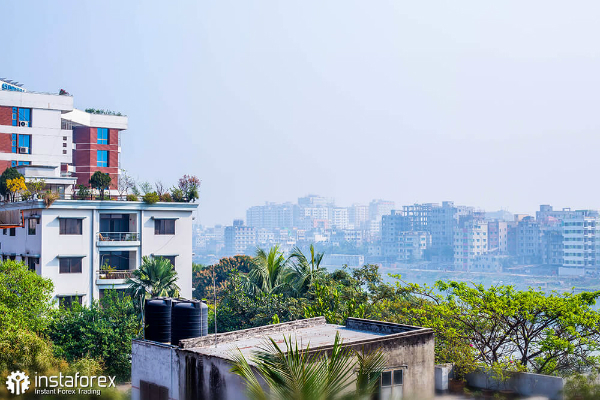 On Saturday, March 4, InstaForex took part in the International Conference ShowFx World in Dhaka, the capital of Bangladesh. 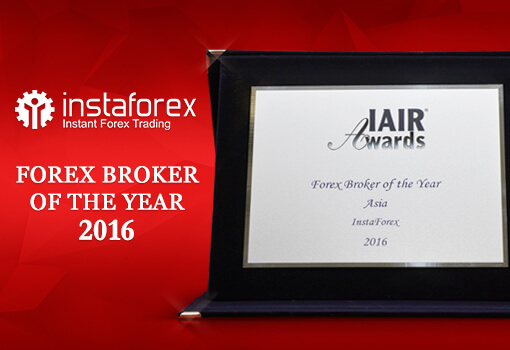 This year InstaForex again acted as the main sponsor of one of the major Forex events in Asia. The event took place in The Olives Hotel, where many traders from Asia, representatives of the forex industry, financial experts and business trainers were invited. The right to open the conference was granted to Alistair Crooks, the main trader and a business coach at Traders Support Club. 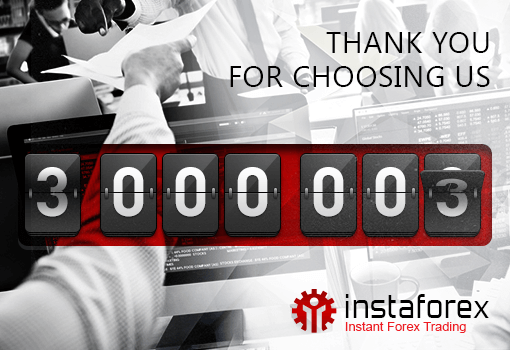 In his speech, he described the top 10 tools and methods necessary for successful trading. 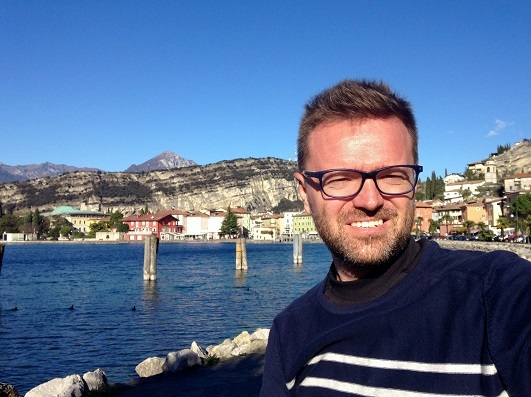 Crooks has been trading for 16 years, working with the best currency and commodity traders in the UK and the US, many of whom have become his close friends. After Crooks, Charlie Burton, the co-founder and head trader at EzeeTrader.com, addressed the guests. He made a presentation “How to convert $10,000 on a trading account into $100,000 in 2 years” and also talked about short-term trading strategies. During his speech, Burton demonstrated his methods in real time. InstaForex speakers, regional development manager Sergey Aleksandrov and analyst and trainer in Price Action theory Rocky Yaman, also presented interesting reports. In his speech, Aleksandrov unveiled secrets behind alternative profits on Forex. In addition to the educational part, sponsors also prepared an entertainment show. 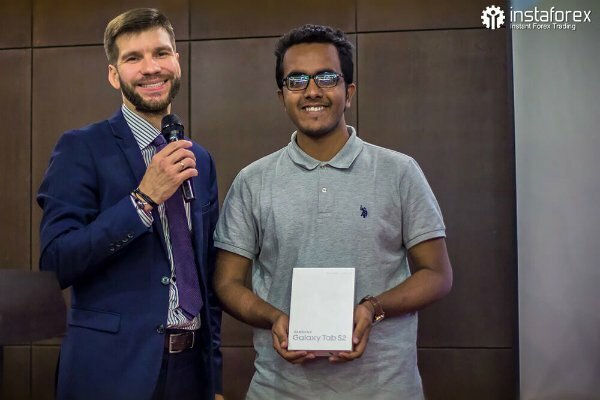 As usual, guests of the conference competed for valuable prizes and gifts: InstaForex presented Samsung Galaxy A5 smartphone, Samsung Galaxy Tab S2 tablet and $500 and $1,000 bonus accounts, while ShowFx Asia awarded Sony Xperia smartphone. 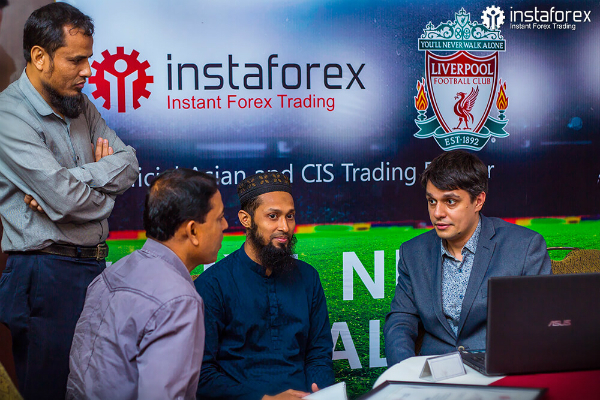 During the meeting, guests had a chance to chat with forex experts in an informal atmosphere, consult with them, and receive special offers and bonuses from the best brokers in Asia.